Players will compete for $1.2 million in total prize money. 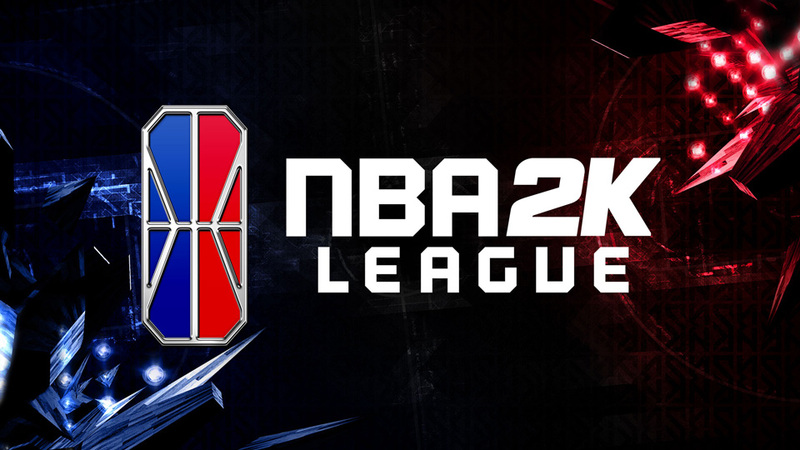 The NBA 2K League will kick off its 2019 season on April 2 with the start of The Tipoff tournament. The first game will tip off at 7pm CT and features defending league champions Knicks Gaming facing off against crosstown rivals NetsGC, a new entrant to the league. Like the first year, this will be the first of three tournaments held around the regular season, which will take place from April to July. In addition to The Tipoff, players can earn additional prize money by competing in The Turn and The Ticket. Regular season games will be played on Wednesdays, Thursdays, and Fridays. The full schedule is available on the league website. The team that wins The Ticket will also guarantee its spot in the playoffs, which begin on on July 24. Over three days, the eight teams will battle in two successive best-of-three series culminating in the best-of=five league championship finals, which will be held on Aug. 3. The second season of the 2K League will also feature the introduction of four new teams, including Los Angeles, Brooklyn, Atlanta, and Minneapolis. Commensurate with the increase in league size, the total prize pool for the season will increase from $1 million to $1.2 million. Player salaries also increased by $2,000 for players retained from the first season. The three tournaments this season will be sponsored by AT&T as part of a multi-year agreement. All regular-season games will take place at the NBA 2K League Studio sponsored by Intel in Long Island City, New York. Games will be also be streamed on the league’s Twitch channel.